These images are protected by copyright and may not be used without permission. 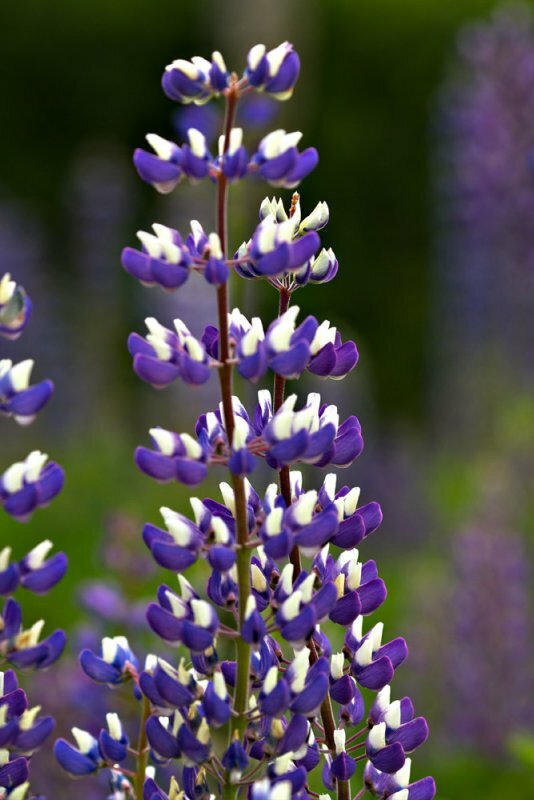 Lovely photo of the lupine! In Sweden these flowers were introduced as garden flowers. Now they are spreading along roads as weeds! To many but also Beautiful and picturesque.